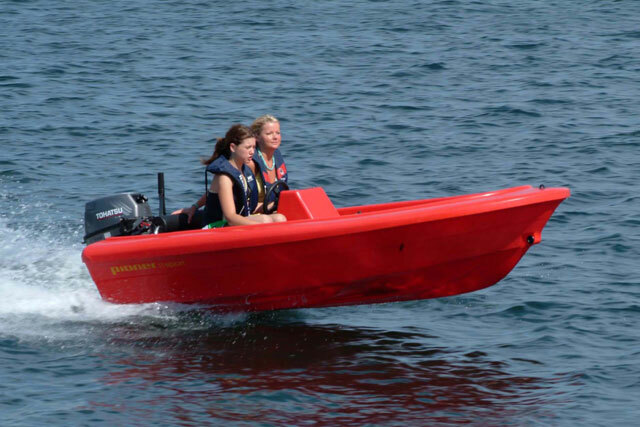 Alex Smith tests one of Finnmaster’s simplest and most effective powerboats. 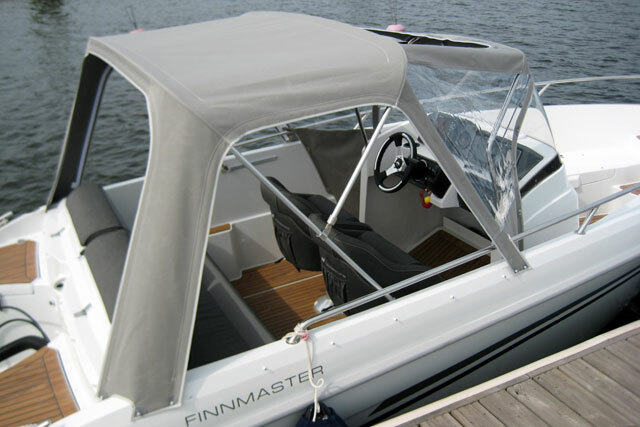 Founded in 1990, Finnmaster has always been committed to small powerboats and that remains true today. 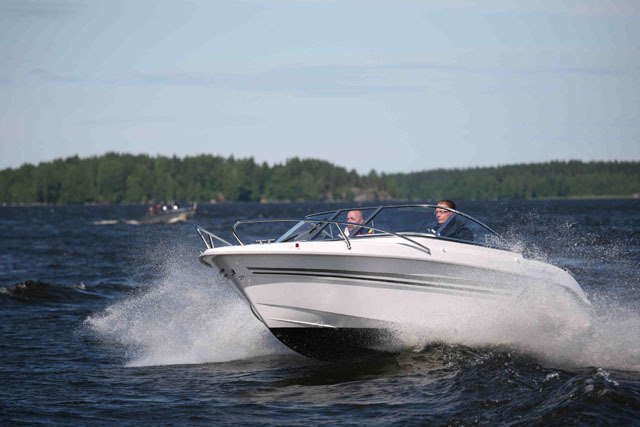 Its current 19-strong range runs from 4.85 to 7.6 metres in length, encompassing three basic product lines - the Open line (nine craft), the Cruiser line (five boats) and the Cabin line (five boats). 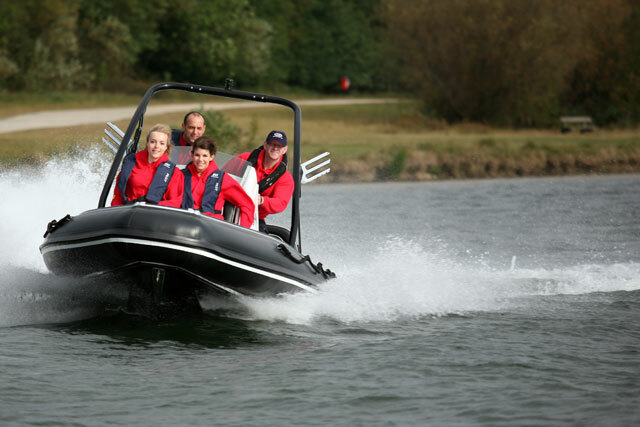 The boat you see here is the third largest of the nine ‘Open’ range craft - and as such, it is designed to be easy to drive, versatile, practical and sufficiently entertaining to engage the keen driver. 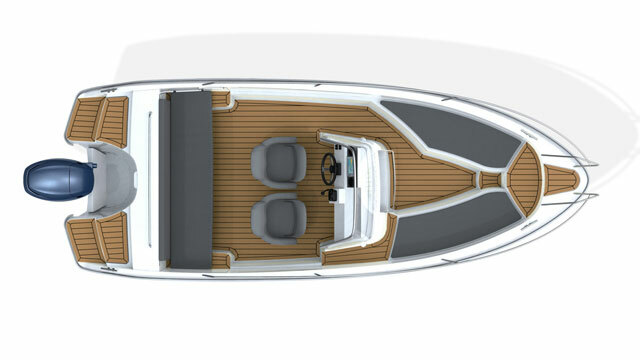 Happily, the sparse layout of the Open boats also tends to make them more affordable than craft from the other two product lines, bringing Finnmaster build quality and seakeeping down within range of relatively limited budgets. Rails all round are perfect for embarking and tying off. With a central position, an upright screen and an angled footbrace, the helm position is first-rate. The first obvious benefit is space. This Finnmaster is only 5.85 metres in length and yet you could easily seat nine people in here. 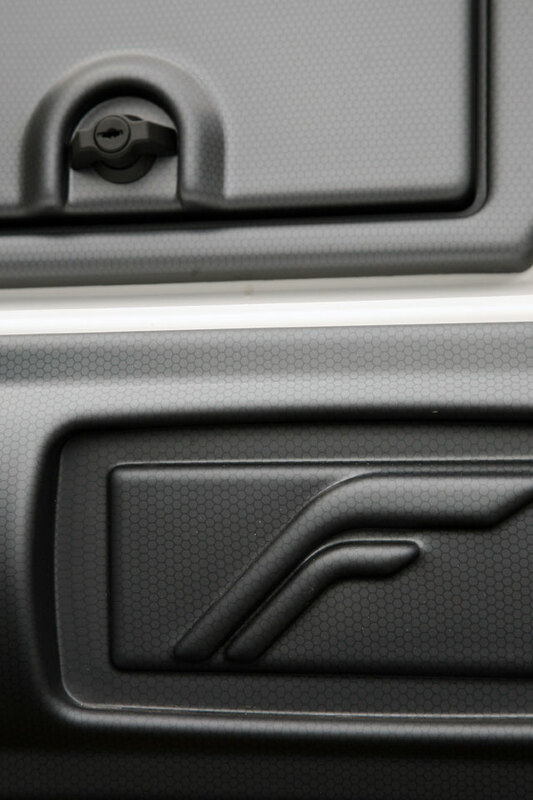 You’re not allowed to of course, as the CE rating is for six but the fact remains that, from the engine well to the step-through forepeak, the space on hand is extremely generous. 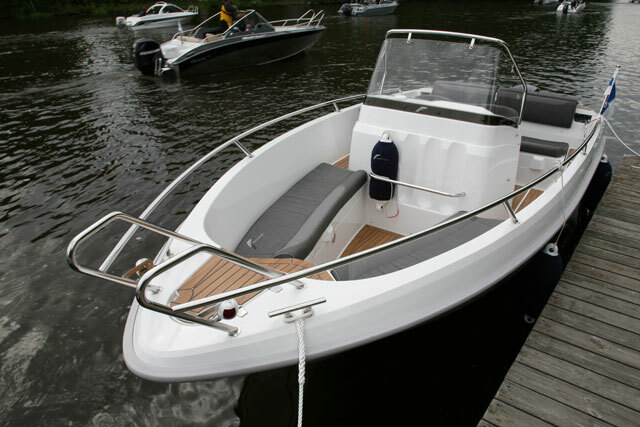 In tandem with an outboard engine, that also translates into some fairly generous storage, particularly beneath the aft bench and the twin two-man bow seats. And this broad open deck area also allows everyone on board a proper view of the water, ahead, behind and to the side. The second major benefit comes in the handling of the boat. This is not an acutely angled hull and yet a combination of the low weight, the minimal wind resistance and the efficient planing surface sees this boat leap onto the plane, power hard at the flick of a throttle and carve through the turns with great dexterity. 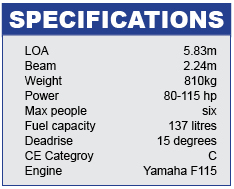 It’s a genuinely fun boat to drive because, although we only have 115 hp on tap, the boat weighs just 810 kg and almost all of that is positioned where it should be - low down and central, bringing balance, aggression and controllability to the mix. The simple layout had lots of very major benefits. 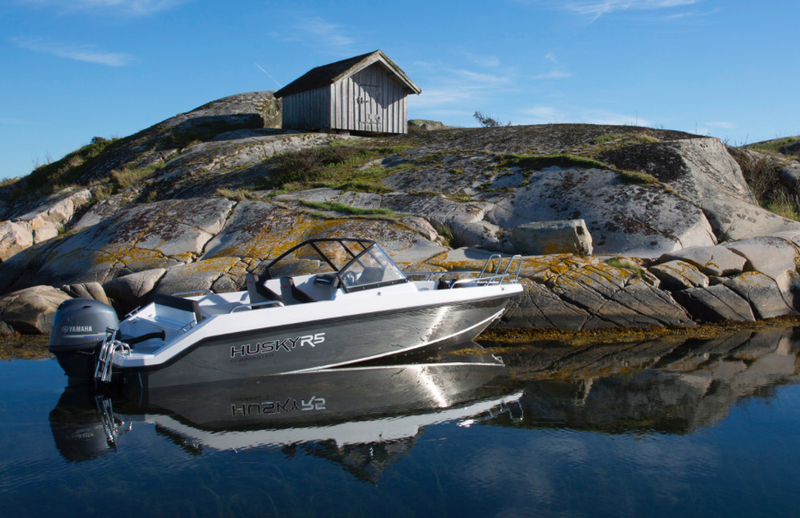 Scandinavian boats are famously user-friendly and that is certainly true here. Access on and off is every bit as simple as you would expect, with steps to the forepeak embarkation point, a raised portion of deck to starboard of the console, a pair of steps at either end of the aft bench and easy, elevated platforms on either side of the engine. Add a grab rail running almost the full beam of the boat by the transom, plus a pair of rails running almost the full length of the habitable space (from aft bench to forepeak) and you have a craft that is very usefully appointed for the everyday boater. Another sensible deisgn feature is the removal of the nav lights from their all too regular position on the sides of the helm console. Here, they are fixed to the sides of the forepeak rails, which means you won’t catch your hip or your ribs on the bulbous protrusion of the light casing every time you try to make your way forward. The lights also gain greater prominence from a more elevated mounting point that is less likely to be obscured by the occupants of the boat. It’s certainly a simple feature but it’s no less well conceived for that. 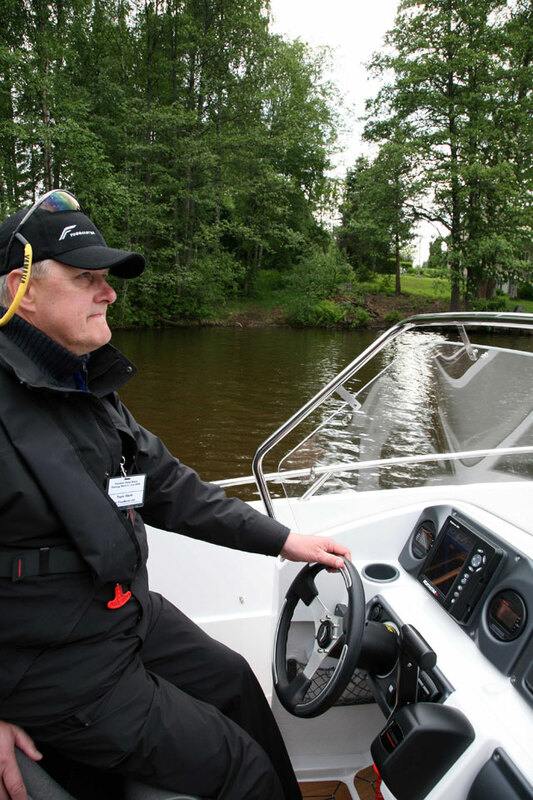 The helm console is slightly offset to starboard, allowing the port side helm controls to position the driver bang in the centre of the boat, exactly where the keen helmsman wants to be - and this attention to the vital essentials is continued elsewhere. The deck is self -draining and the canopy is a swing-up affair that sits rigged and ready to go on a metal frame that nestles beneath the hinged backrest of the aft bench. There are workmanlike cleats fore and aft and, although there are none amidships, the fact that the metal rail runs the entire length of the boat means that you are never short of a place to tie off a line, dangle a fender or grab a steadying point. There’s a nice touch at the front of the helm console too where, instead of a tiny forward-facing one-man seat that nobody ever uses, Finnmaster has mounted an integral fender basket, complete with four fenders, supplied as a very generous addition to the standard package. The quick-lift canvas cover is a very neat feature. 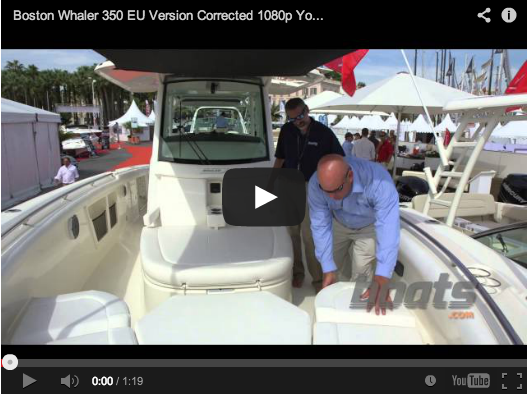 Suppliers and further information: Hanna Boats, Midway Boats, Finn Marin, Yamaha.